Wedding rings have been a tradition for many many years. In the second century, a Roman bride was given two wedding rings. One wedding ring was gold and she wore it in public, and the other was iron and she used it when doing chores around the house. Today the average engagement ring costs more than five thousand dollars. 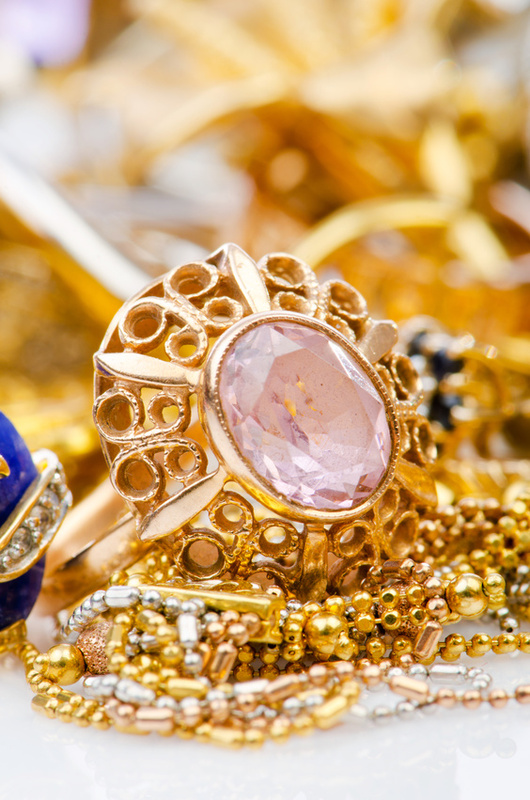 The engagement ring industry expects to have 9.2 billion dollars in revenue in 2013. People spend so much money on these rings. And with the divorce rate so high, people are getting married and remarried all the time. Many girls know exactly the kind of engagement ring they want, even before they are engaged.